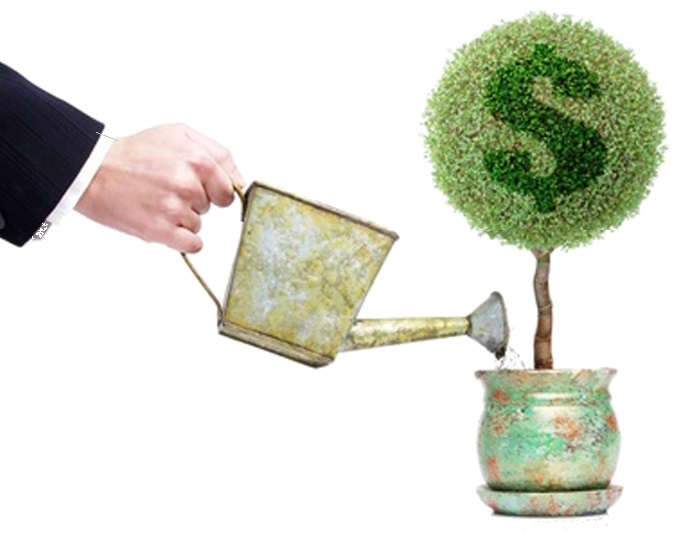 Cash flow must be planned and managed in order to grow. What are the various expenses to include in your cash flow calculation when evaluating rental property? What percentages should you use? Are there non-mathematical factors to consider? Is negative cash flow ever OK? Everyone who attends will receive a Free cash flow calculator, so don't miss this meeting!